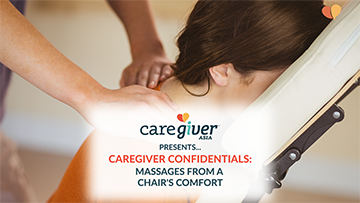 Want an easier way to promote your care services to the masses? 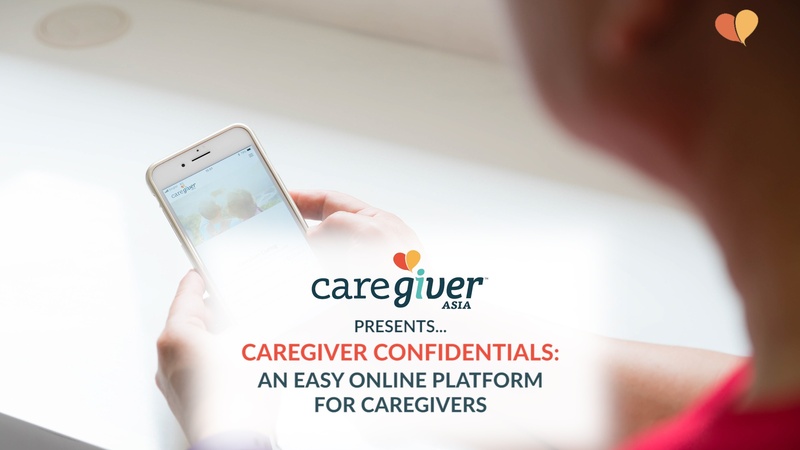 Our freelance care companion Juliana tells us the convenience of listing a profile on our online platform at CaregiverAsia. 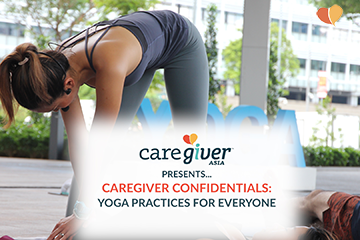 We teamed up with Pure Yoga Singapore to celebrate this year's International Day of Yoga with community yoga practices that were open to all! Seeking a full-time nursing job? 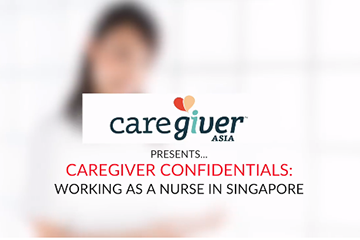 Registered Nurse (RN) Sha Mae will answer your burning queries on how it's like to be working as one in Singapore. 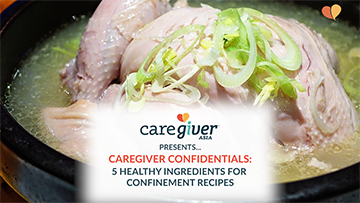 From stir-fried ginger, to a warm cup of red date tea, here are just five healthy ingredients that confinement recipes often use! Do you want to help parents and their infants? 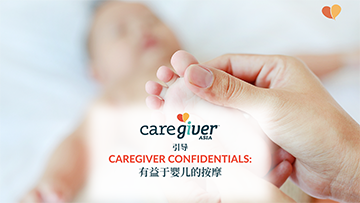 Would you like to understand your own baby's cues and also gain confidence in your parenting skills? 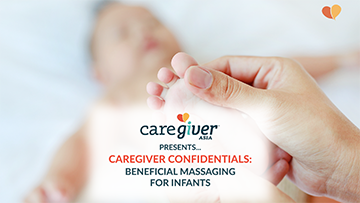 Learn more about infant massage here!